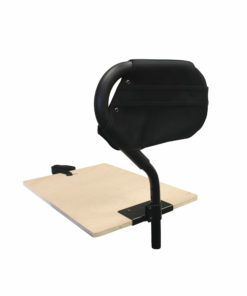 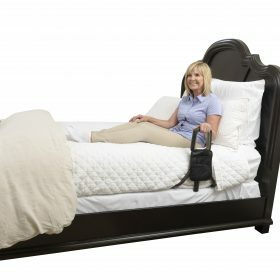 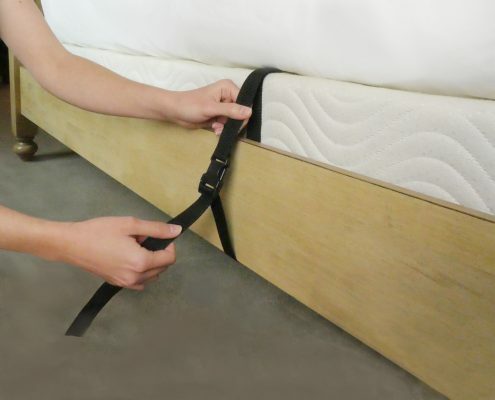 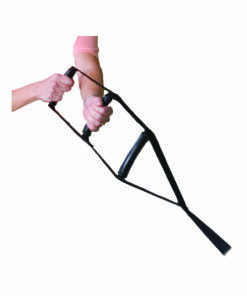 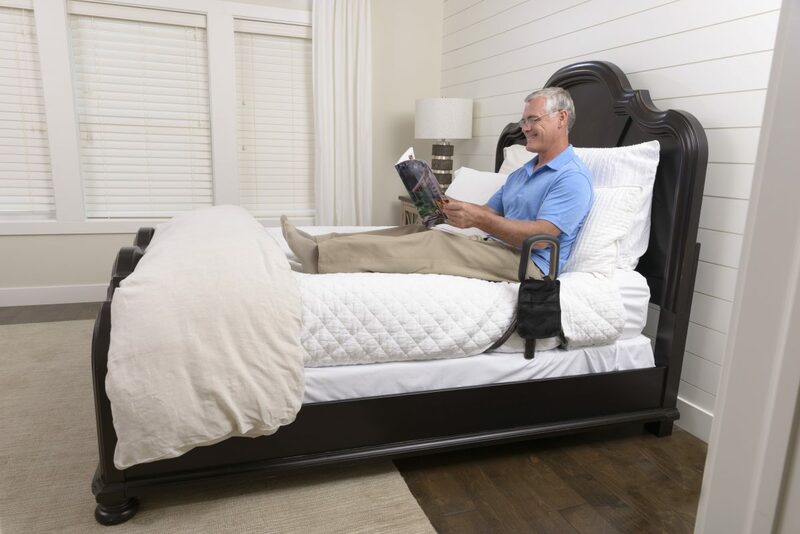 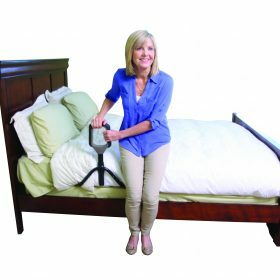 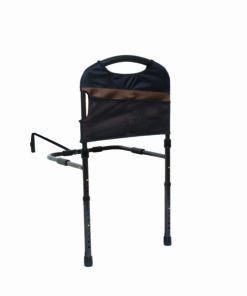 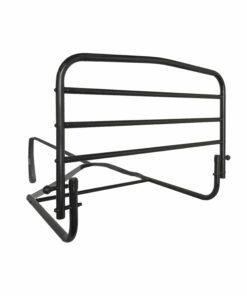 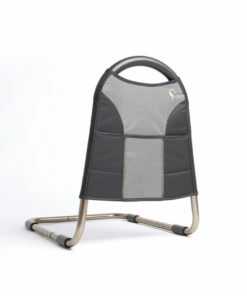 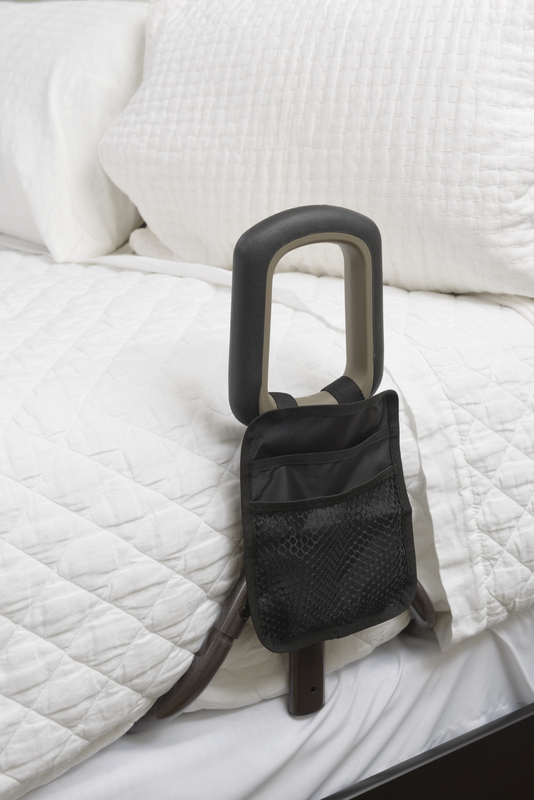 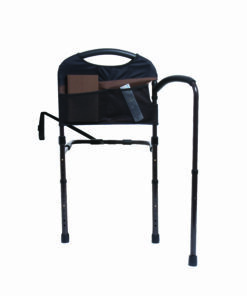 The PT Bedcane is the perfect solution for those who need an extra hand to get in and out of bed. 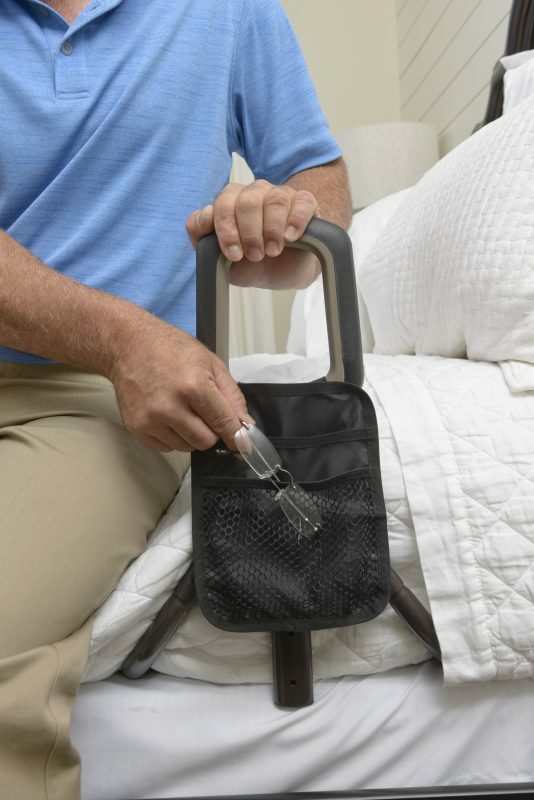 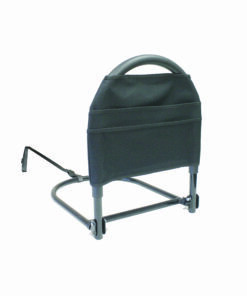 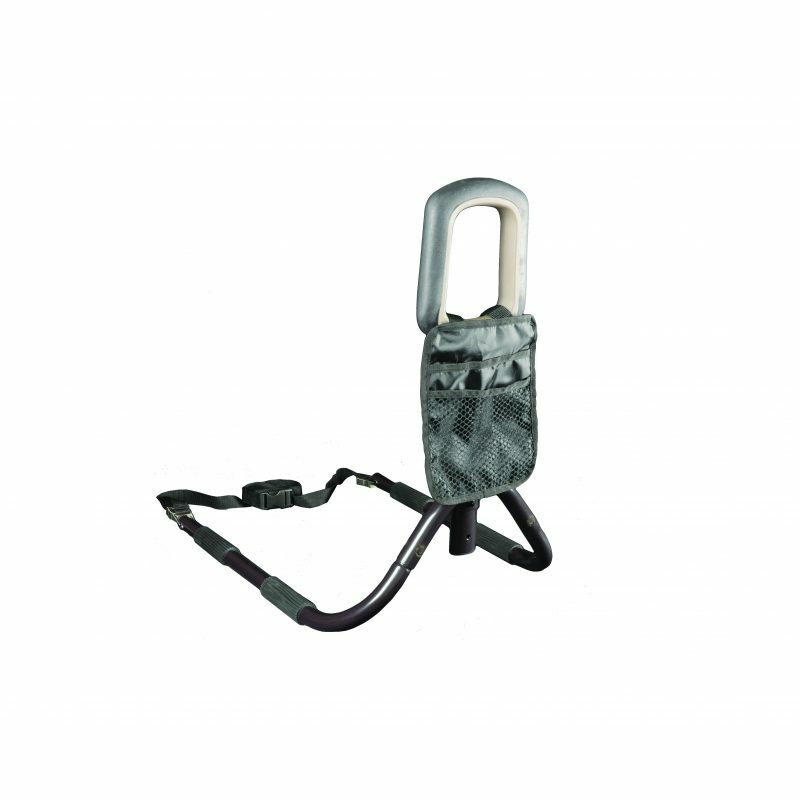 Its compact handle makes it great for travel or storage. 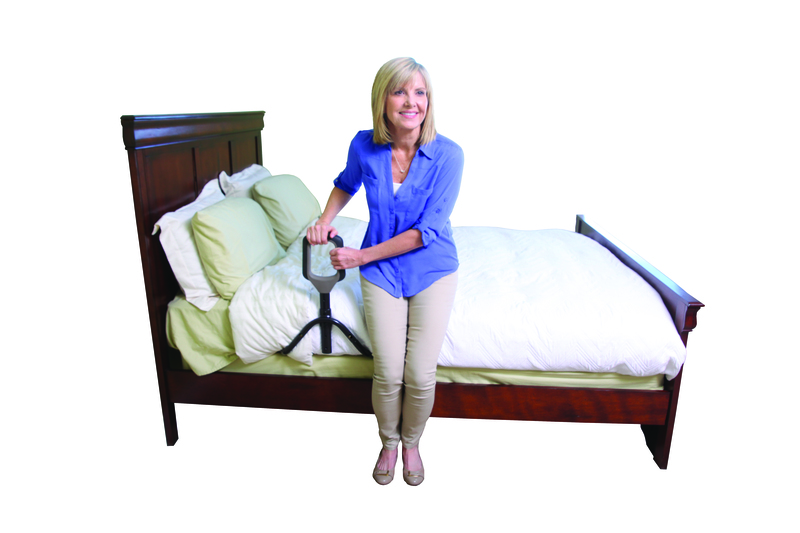 The PT Bedcane's sleek contemporary design will look great in any home. 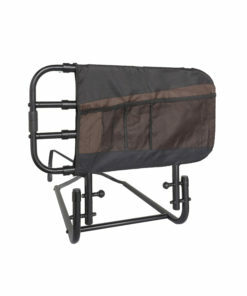 Weight Capacity of Rail: 300 lbs. 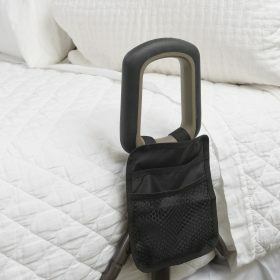 Weight of Product: 5.6 lbs. 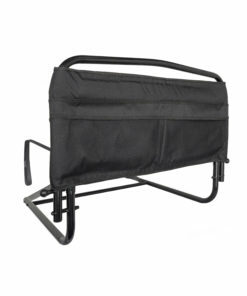 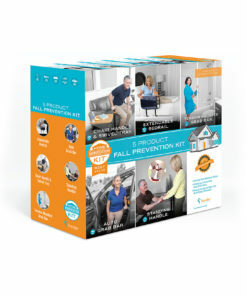 Case of 4 Dimensions: 11″ L x 8.75″ W x 21.75″ H; 24.5 lbs.